Viva Rio has been in Haiti for 13 years now and these holidays, with the partnership of the Government of Canada, we are renewing our presence in the country. Last November 29 we launched, with Haiti’s National Police, the Blue, Red and Green project, that works towards an integrated approach to security and development at the local level. 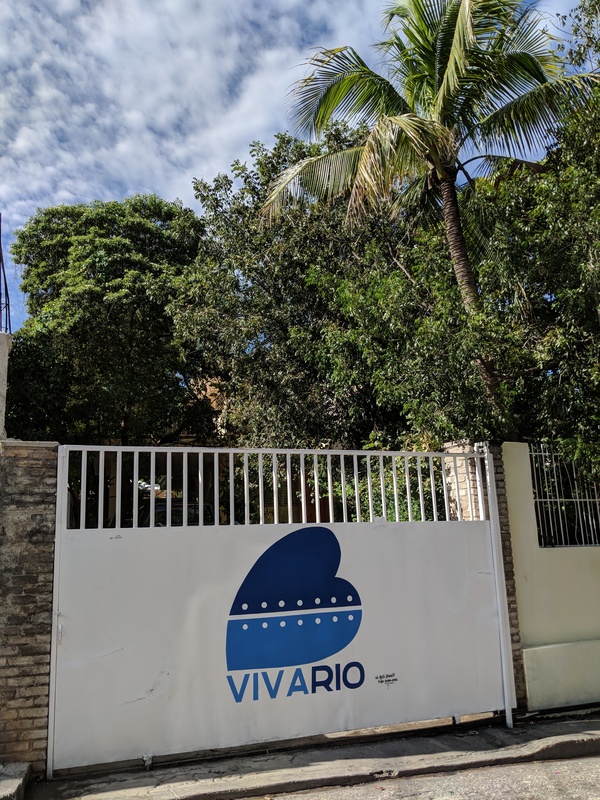 The initiative builds on the experience of Viva Rio in creating bridges between local leaderships in violent places and the police in order to produce environments of peace and social development. Blue, Red and Green is funded by the Canada Government and will focus, at the first moment, in promoting community engagement in the actions and decisions of the police forces in the city of Port-au-Prince. Secondly, it proposes to prepare the community police to receive the residents. Lastly, it intends to increase economic opportunities for young people in risk areas. The project is already making a difference in the area, starting by an office composed of community leaders who connects residents and the police. The team has experience in Viva Rio’s programs of violence reduction. We have also created a gender equality promotion unit with outreach actions that is bustling with activities. In our headquarters we offer training for community leaders and teachers to identify early problems in young people, besides actions on innovation, sports, culture and environment. The overall purpose of the lessons and activities is to reduce the stigmatization of youth in poor and violent places.